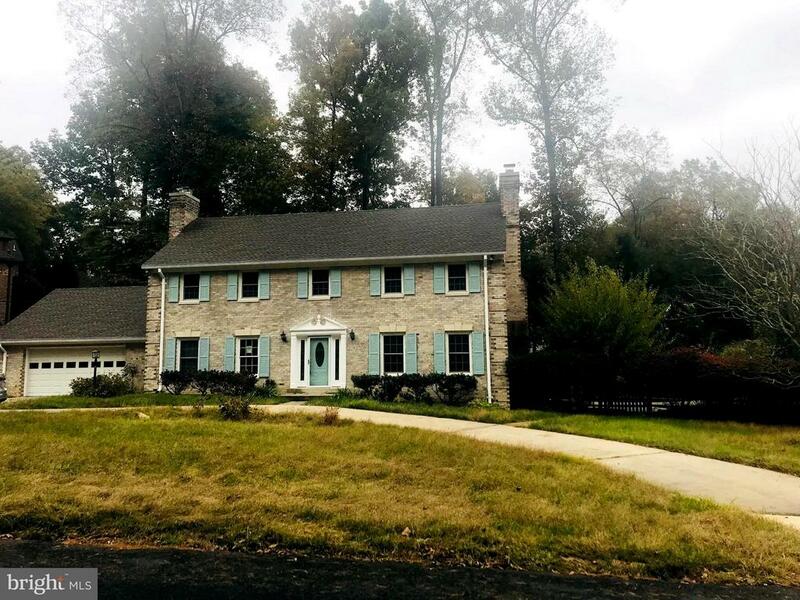 All Rockville homes currently listed for sale in Rockville as of 04/23/2019 are shown below. You can change the search criteria at any time by pressing the 'Change Search' button below. 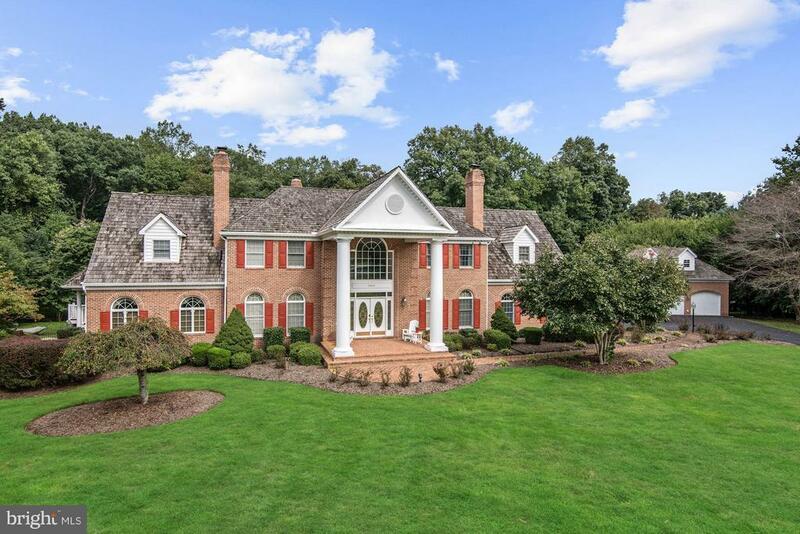 "Your search is over for the perfect Rockville home. Welcome to 13004 Mimosa Farm Court. 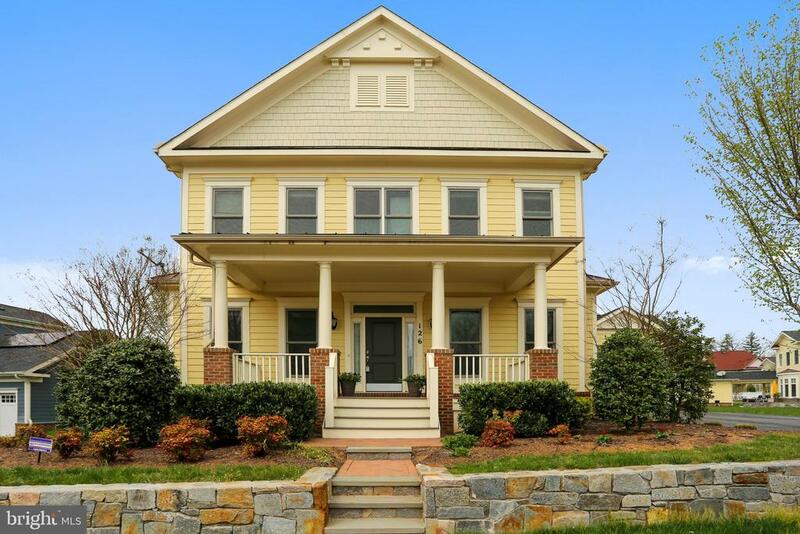 Thoughtful in design and decor, the spacious layout features a gourmet chef's kitchen, soaring 2-story family room, a custom screened in-porch, 5th/Bonus room, fully finished lower level with theater, recreation room, art room and 6th bedroom. 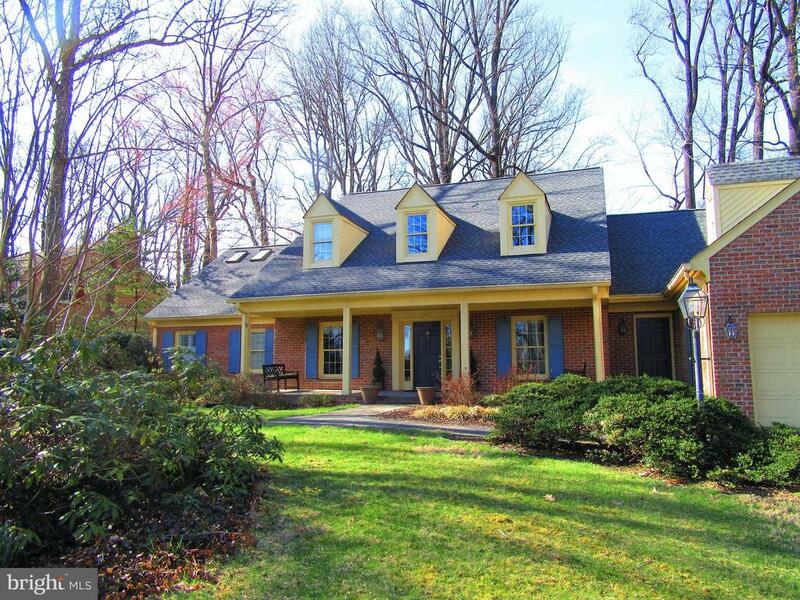 Located in Mimosa Farm, the home is close to restaurants, shopping and easy access to I-270. 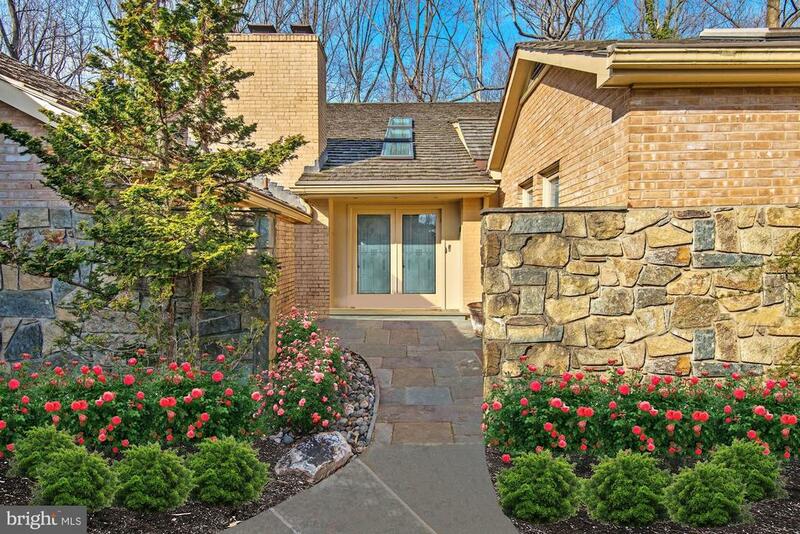 Stone accented entry porch greets guests, while the expansive two-story foyer~wows~ them. The main floor office has floor-to-ceiling windows and double-doors. Open-concept family room and eat-in kitchen give you flexibility for any entertaining needs. Gourmet kitchen features granite countertops, stainless steel professional grade appliances, granite island, breakfast bar, statement light fixtures. Food Pantry and Butler's Pantry bring ultimate convenience. 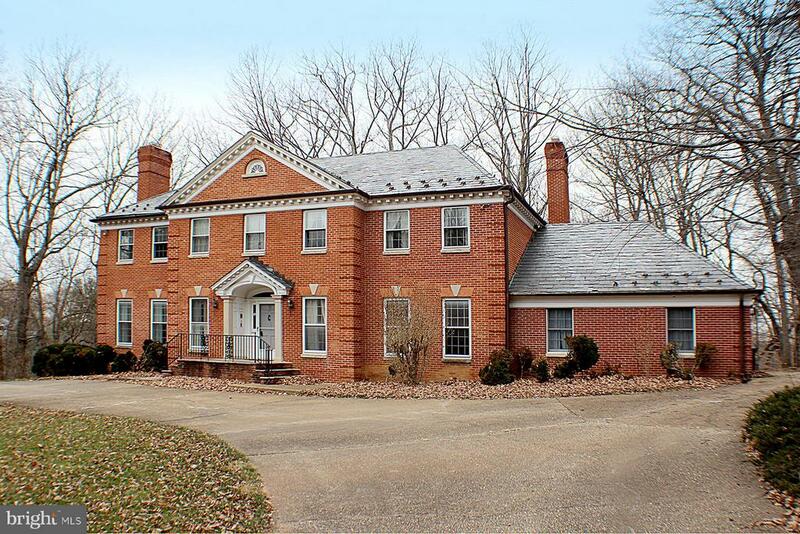 Large family room, with sun-filled windows and gas fireplace overlooks the garden and yard. Upper level master suite stuns with spacious layout and luxurious features including a tray ceiling, walk-in closet, and en suite bath. 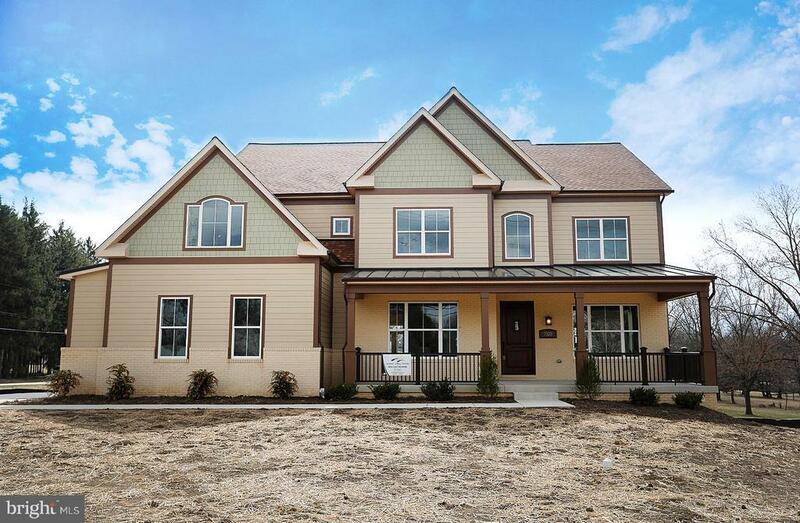 Three additional bedrooms, and two additional baths along with a 5th Bedroom/Bonus room complete the upper level. 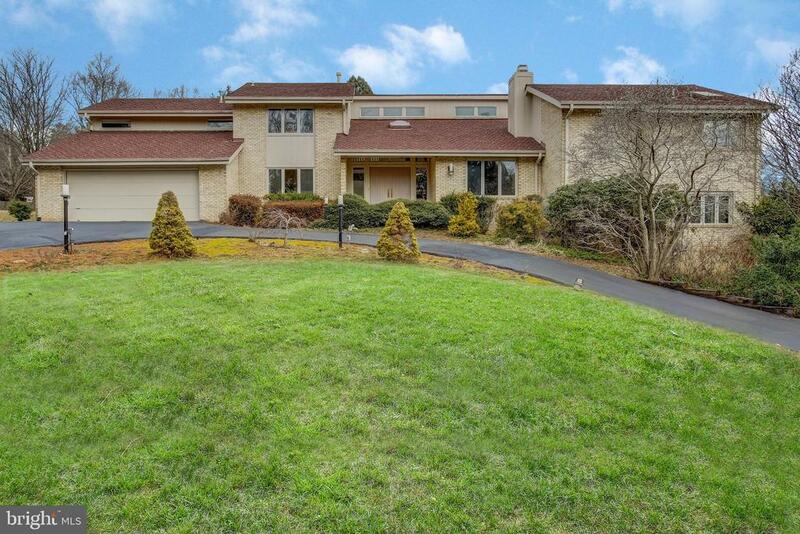 Lower level is outfitted with large 6th Bedroom and includes another full bath, expansive recreation room, utility room, and additional hobby room for crafts, projects or future wine cellar and a state of the art movie theater." "SITUATED ON A PERFECTLY MANICURED LOT ON A PREMIUM CUL-DE-SAC THIS DECORATOR SHOWCASE FEATURES A DRAMATIC 2-STORY FOYER W/ GLEAMING MARBLE FLOOR, PRIVATE LIBRARY W/ CUSTOM CHERRY BUILT-INS, FORMAL LR & DR, STATE OF THE ART KITCHEN DESIGNED AND EXPANDED BY ACCLAIMED KANDEL BUILDERS OPENS TO A SUN-FILLED BREAKFAST RM AND FAMILY RM. 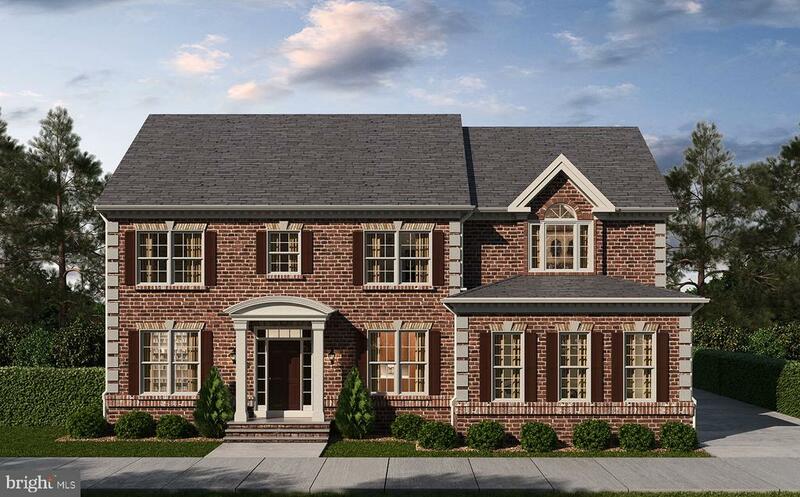 MASTER SUITE W/ SEPARATE SITTING RM, LUXURY BATH & WALK-IN CLOSET. FULLY FINISHED LOWER LEVEL W/ RECREATION ROOM AND FULL BATH"
"OVER 5200 S/F OF LUXURY LIVING SPACE! 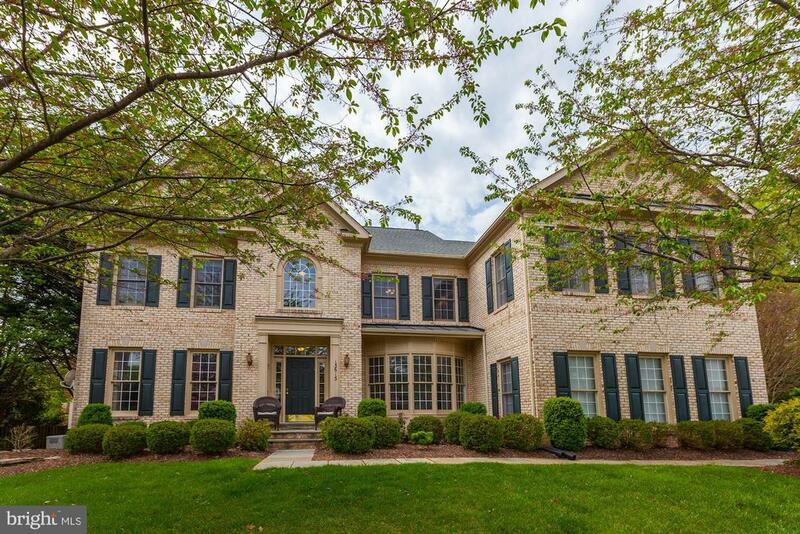 Welcome to this beautiful and meticulously maintained 4 Br, 3.5 ba, 2 car garage, Villa style home, conveniently located in the sought after Potomac Crest community and located in the Churchill School district! This spectacular home features a bright and open floor plan, flooded with natural light and boasts a 2 story grand entrance, enormous Master Suite with private Sitting Room, spacious his and her Walk-in Closet, and large Master Bath, open concept Main Level with hardwood floors, Office/Den, Gourmet Kitchen with granite counters and all backing to large rear Deck with tree lined views. 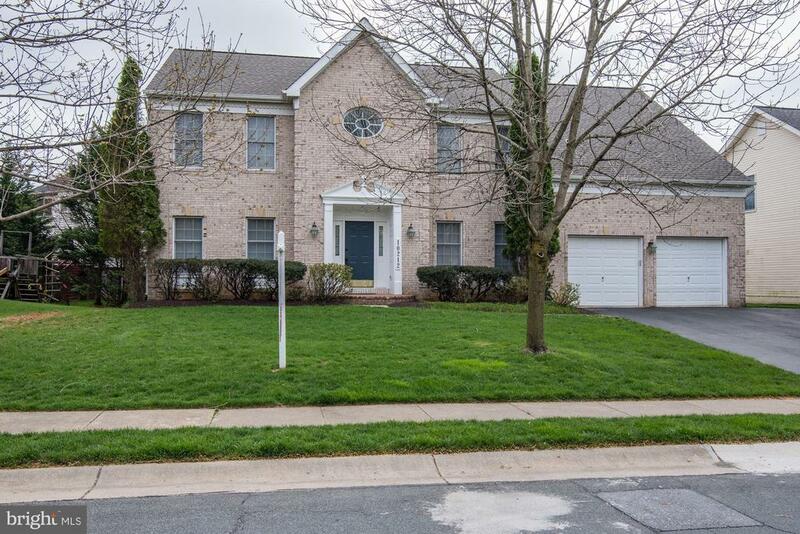 This wonderful home also features a walk-out lower level with huge Family Room, 4th Bedroom/Office, 3rd full Bath, large Storage/Work room, 3 year old Roof, LL HVAC 2017, upgraded 75 gal. HWH, New Carpet on stairs and upper hall, custom Built-ins and much, much more! 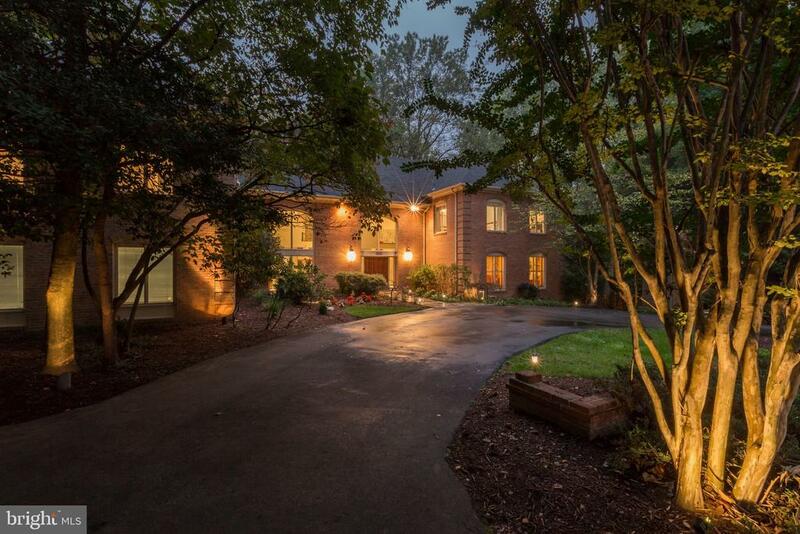 This beautiful home is located just moments to Cabin John Park, shopping, restaurants, Downtown Bethesda, DC and most major driving routes."